Get paid the easy way! Our affiliate program is a way for customers to receive payment for spreading the word about us. 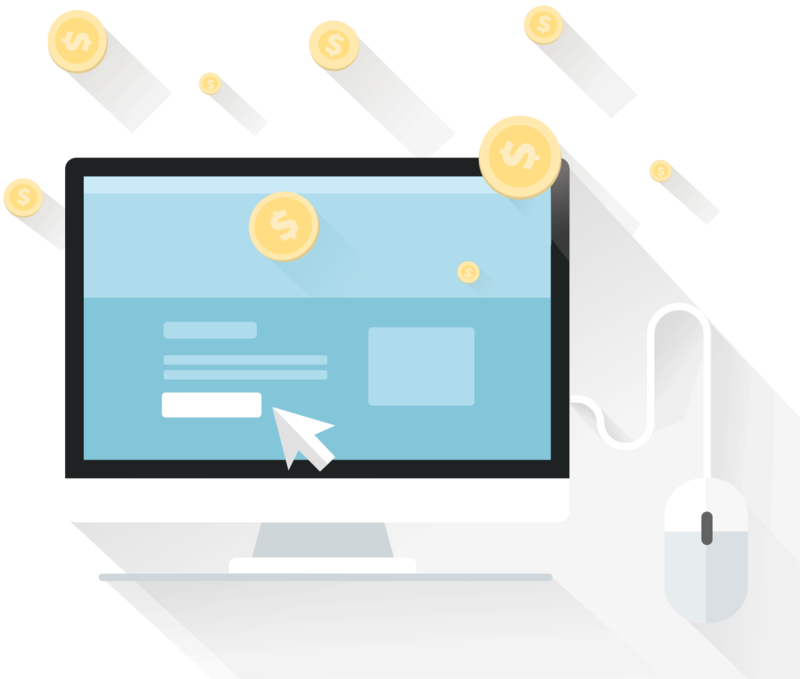 As an affiliate, the more sales you make from Dynadot ads on your website, the more money you can earn! Our affiliate program is completely free, and only requires a few minutes to set up an account. Once registered, you can begin earning high commission with minimal effort. Our affiliate program is simple, easy, and best of all, free. Join today and start getting paid the easy way. As an affiliate, you can earn high commission by promoting various Dynadot products on your website. We have customized our product offerings to appeal to your website's audience. All marketing material is offered in a variety of sizes and styles that are designed to compliment your website's design. By partnering with CJ, we have made registering for our affiliate program a breeze. Check it out for yourself; sign-up takes minutes! We have a dedicated affiliate manager who is available to provide support and answer any questions you have about the program. Whether you have technical questions, want to touch base to discuss our program or simply need a custom link, an affiliate manager is here to assist. We send out exclusive monthly and holiday newsletters that provide affiliate only deals and promotions, as well as new links and data that help you get the best our of our affiliate program. Got an idea for a great custom affiliate program or specific program terms that you think will be profitable for both parties? Don't hesitate to reach out and contact us at affiliates@dynadot.com. We're all ears!